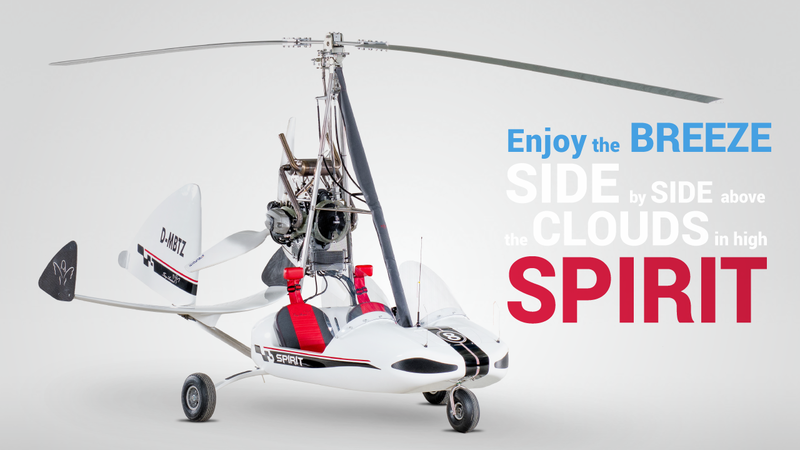 Spirit is a new open side by side gyrocopter for flight schools and sportive gyrocopter enthusiasts. No safety or quality compromises were made to produce this affordable, cost effective aircraft with brand new design for maximum safety and comfort. Spirit is attractive, easy to handle, robust and ideal for social pleasure flying. 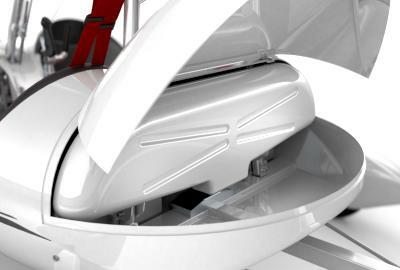 Offering five storage compartments to haul 50 kg of luggage and a large safety fuel tank integrated in the fuselage, it is perfectly designed even for longer enjoyable air trips. 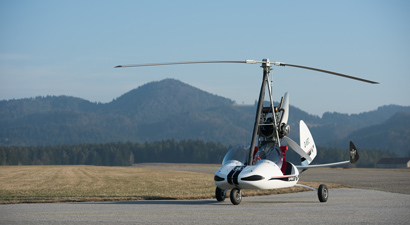 The model spirit was designed based on the specifications of the German gyrocopter guide rules and the British standards for building ultra-light gyrocopters BCAR, section T.
The structure passed and exceeded the requirements for MTOW of 560 kg. The flight tests have proven excellent flying characteristics, which makes this type ideal for the use as a flight trainer. 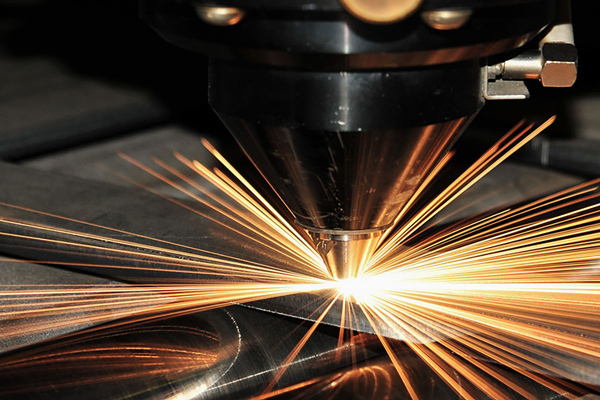 factured in a modern fusion method under vacuum and tempered at high temperature. 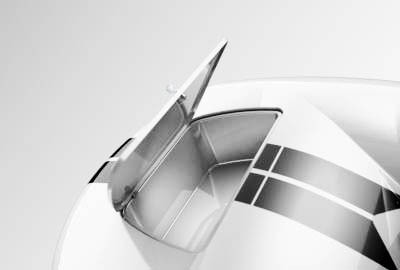 The seats and the rear luggage compartment are integrated in the cabin, which is fixed on a welded stainless steel frame holding the landing gear and the mast. 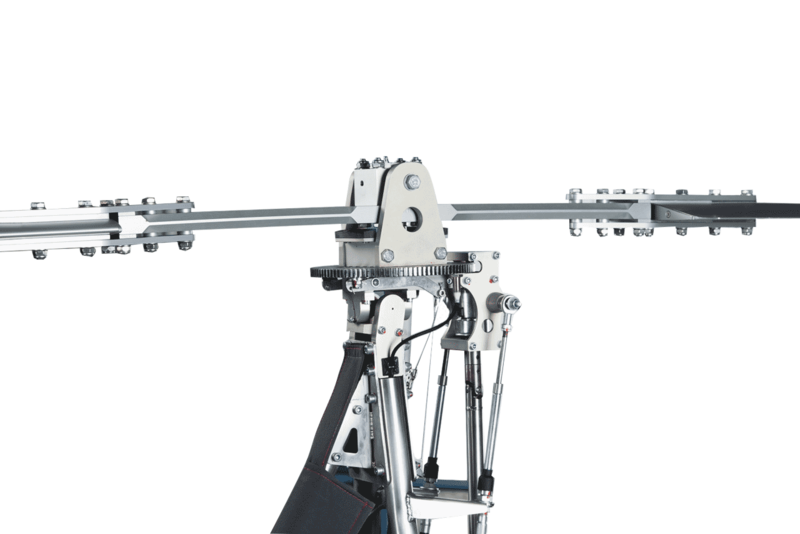 The mast is made of round stainless steel tubes and it holds the rotor head at the upper end with stainless steel plates. 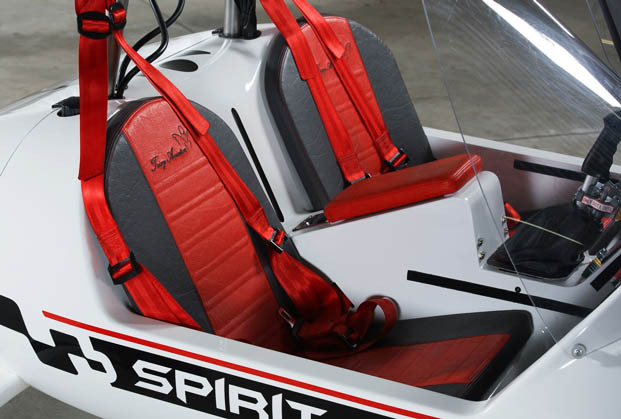 Spirit is equipped with a sturdy, fixed tricycle landing gear. 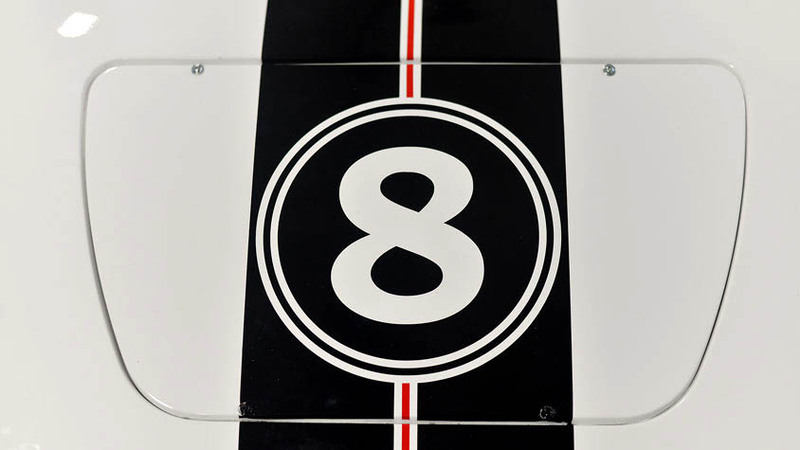 The main gear consists of 2 elastic struts made of mixed composites. 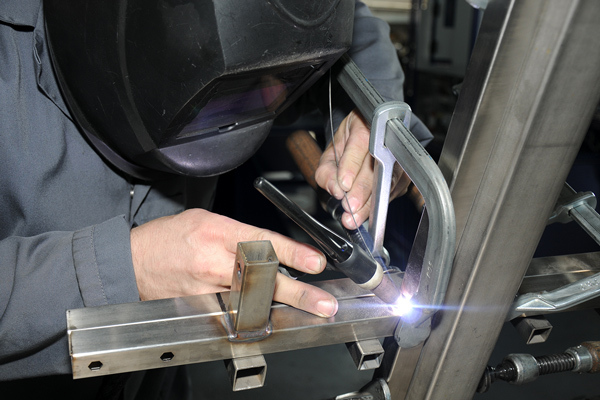 The struts are adjustable and can be ordered for a factory fixed width from 2.1 m to 2.4 m. The standard width is 2.1 m, which allows for road transportation on regular trailers. 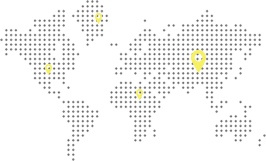 Wider distance provides more ground stability for flight instruction, if so desired. The main landing wheels are made 2 piece, 6” alloy rims with hydraulic disc brakes and aviation tires. Bush wheels, snow skids and water floats are also available on request. 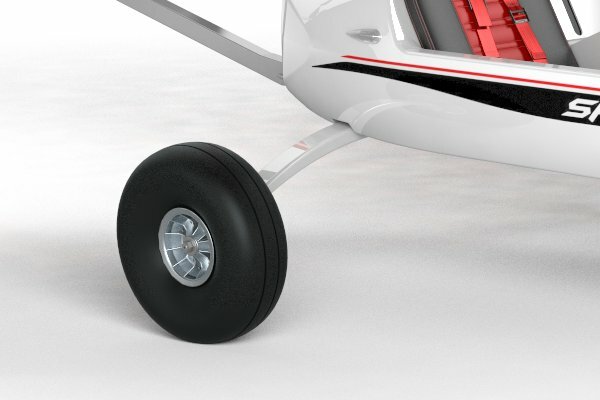 The nose gear is steerable and consists of stainless steel suspension holding an alloy rim and a 4” aviation tire. Fenders for all 3 wheels are available on request. 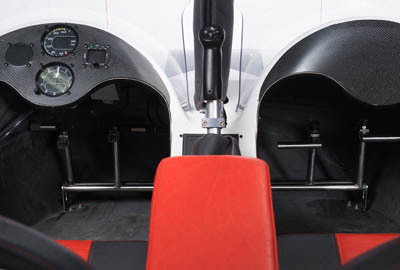 The standard rotor is the proven rotor used on all other models of Trixy Aviation. 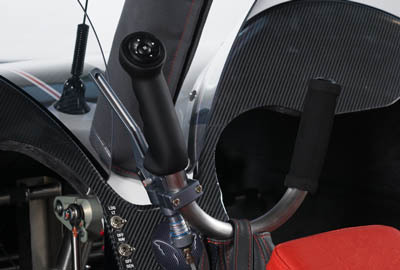 It is the Averso Stella rotor made of extruded aircraft aluminium with a diameter of 8.6 m.
The new rotor head was specially designed for the model Spirit to reduce the control forces on the stick and the results were impressive. 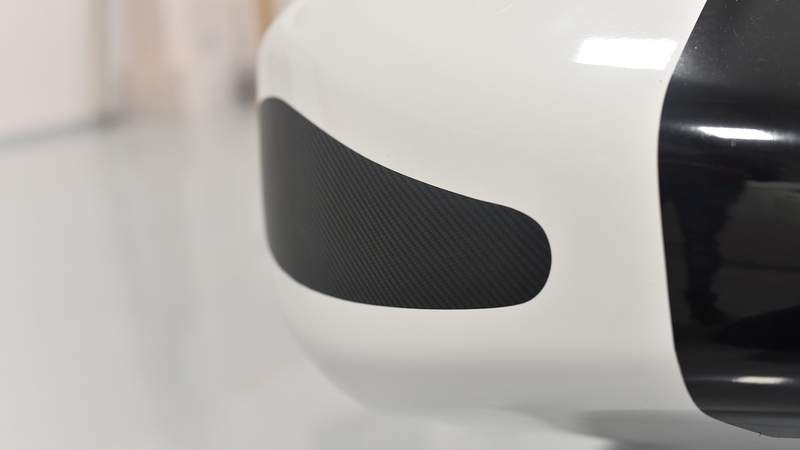 The standard fuel system includes an 80 l composite fuel tank filled with special foam to avoid fuel splash in case of an accident. 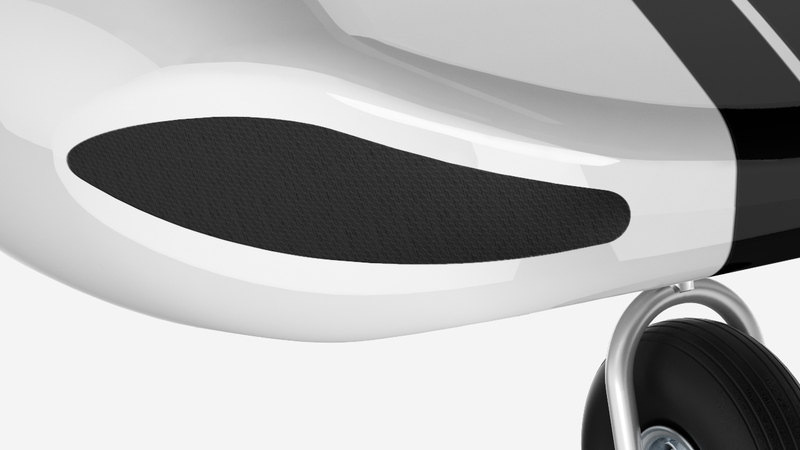 A clear strip and a scale on the back wall between the seats are designed to show the fuel quantity in the fuel tank. 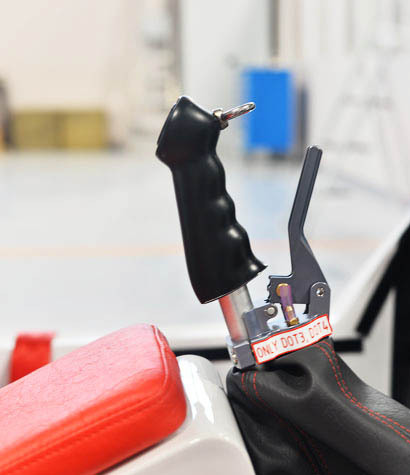 A safety fuel shut-off valve is installed on the arm rest between the seats and a drain valve is installed on the lower right side of the cabin to check the fuel quality before flying. One electric pump, one strainer and one fine filter are installed on the supply fuel line to the engine. ance shaft, double ignition and an automotive gasoline (95 roz) fuel injection system. 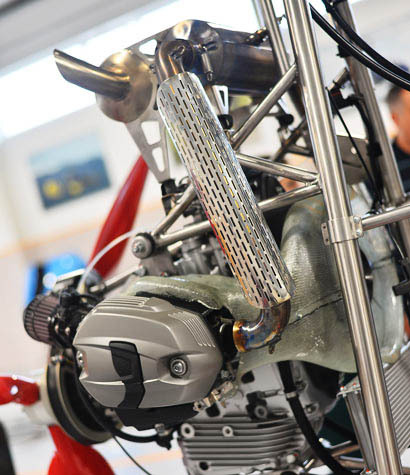 It is equipped with a forced cooling blower mounted on the front flange of its crank shaft. Other engines will be available in the near future. 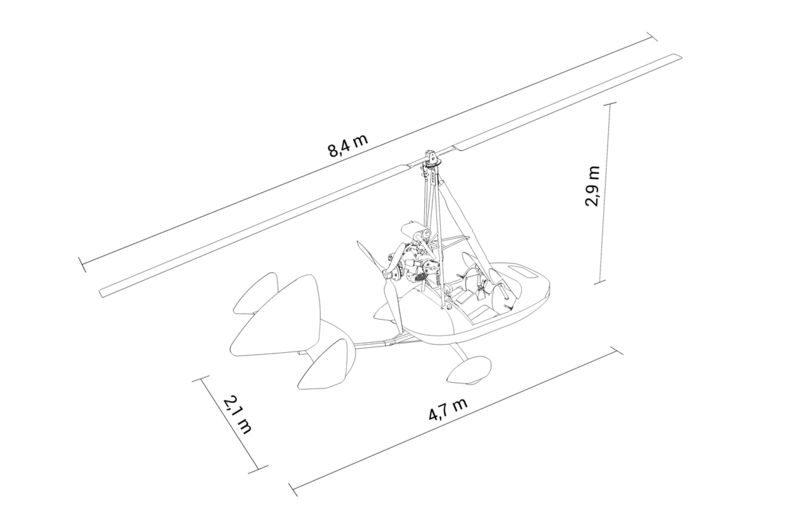 The standard configuration does not include lights. However, the aircraft can be equipped with landing light including 12 LED lenses and a set of LED navigation lights with strobes. 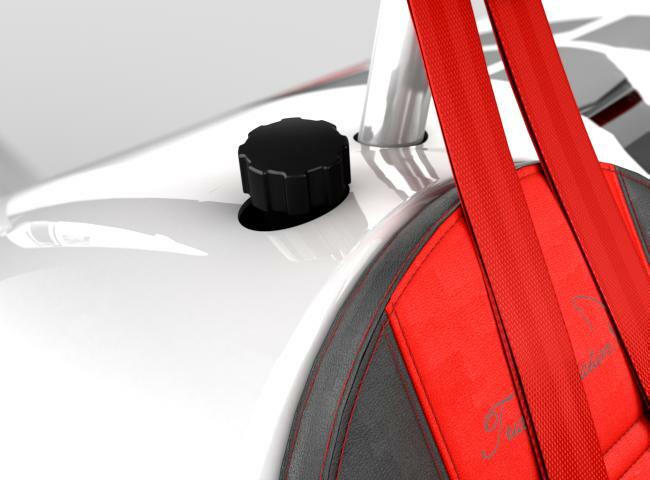 The rear compartment (trunk) has a volume of 100 l and can carry up to 20 kg of luggage. 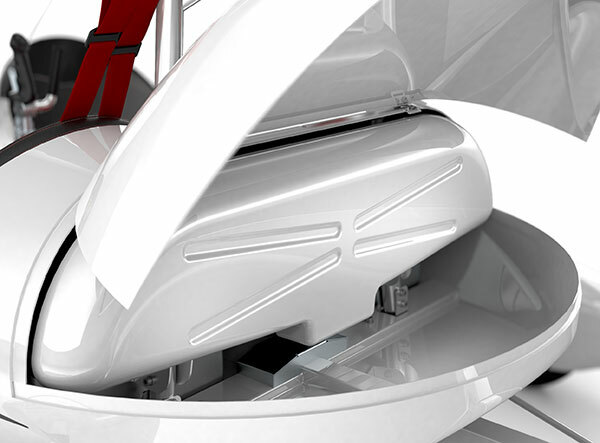 The front compartment is a removable 10 l bin and can carry up to 10 kg of weight. 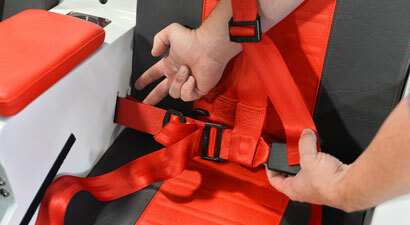 2 x 15 l storage spaces are built behind the seats. Each can carry weights up to 5 kg. 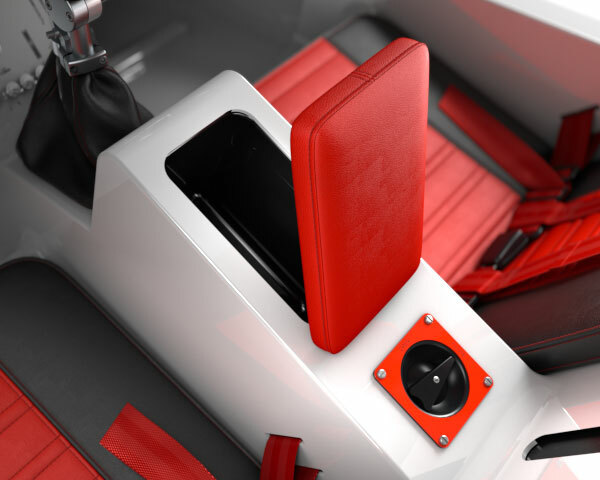 One removable storage bin is installed under the armrest between the seats for flight charts, sunglasses and other small objects. Spirit may be equipped with a cabin heating system on request. 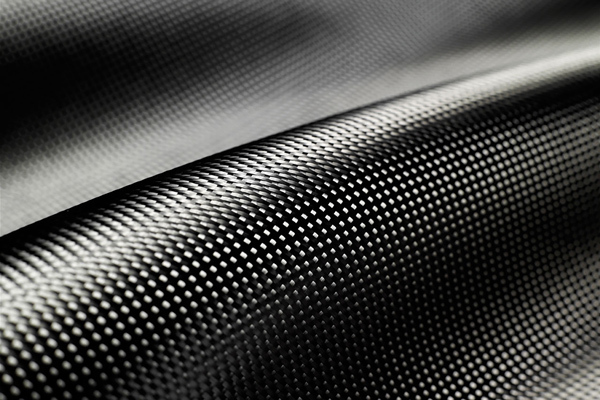 A heat exchanger with a blower may be added in the nose of the cabin to transfer heat from the engine oil to the cabin at the feet of both occupants. 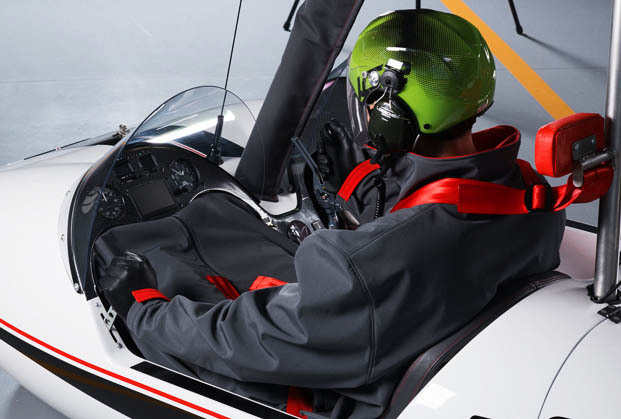 Special water resistant coats are specially designed to seal between the cabin body and the instrument panel and cover the upper body of the occupants. The coats are accessories and they may be tailor made and are also available in 3 different sizes. 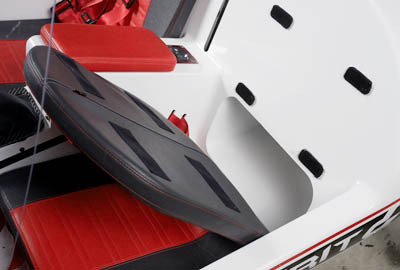 Electrically heated seat cushions are available on request to provide additional comfort during the cold seasons. 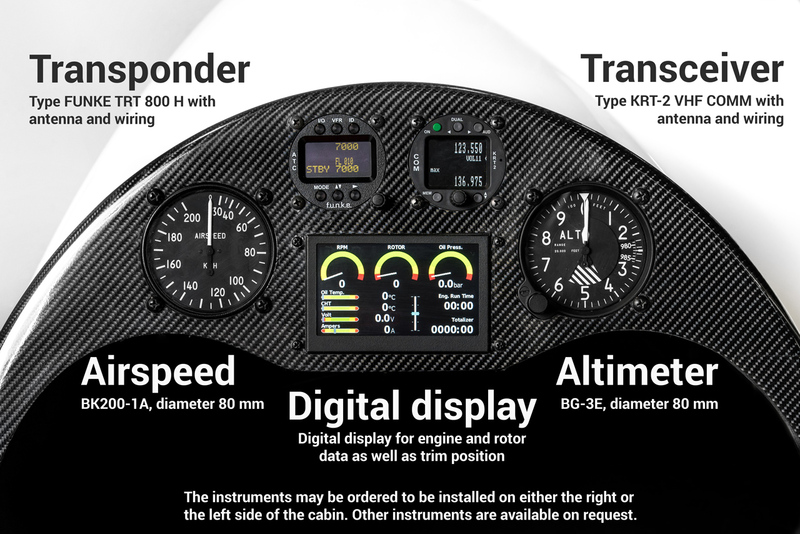 The standard instrument panel in front of the student pilot is clearly visible for the instructor but additional set of flight instruments may be ordered and installed on the instructor panel. 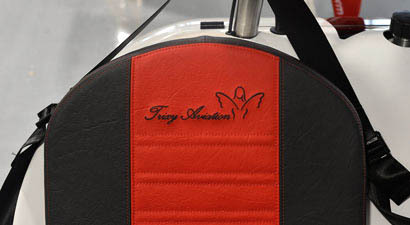 Trixy Aviation presented the project for the first time at the AERO show in Germany in April 2011 and obtained the German type certificate after 14 months of detailed and complex work on January 12th, 2012.